Julio Ortega (born in 1942 in Casma, Peru) is a guest professor at the University of Cologne’s Institute of Romance Studies in the framework of the International Faculty Program in the academic year 2016/2017. Ortega counts among the most renowned Latin American literary scholars and critics of the twentieth century. 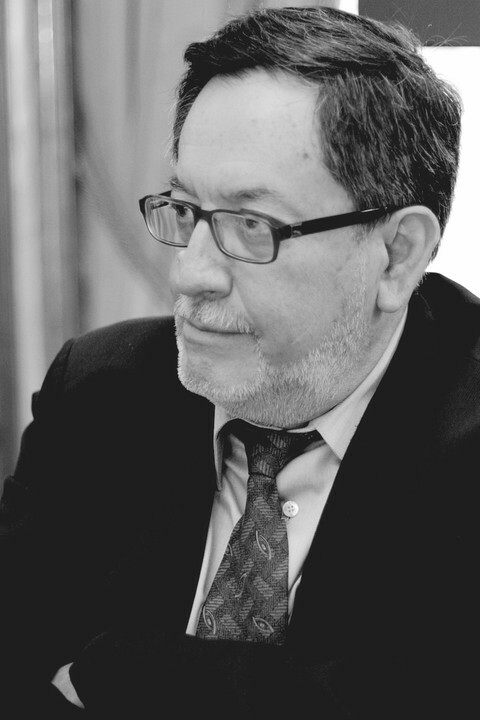 After working at the University of Texas and Brandeis University, he has been a professor at Brown University’s Department of Hispanic Studies since 1989. Numerous guest professorships have brought him to universities in the United States and Latin America. In 1995, he was Simon Bolivar Professor of Latin American Studies at the University of Cambridge. Particularly notable works are "El discurso de la abundancia" (1992), "Una poética del cambio" (1992), "El sujeto dialógico: negociaciones de una modernidad conflictiva" (2010) or his numerous publications on transatlantic studies and "nuevos hispanismos." As a contemporary of famous Latin American authors such as García Marquez or Vargas Llosa, Ortega has also written a number of acclaimed novels and collections of short stories. He is the editor of numerous scholarly series and has published editions of the works of authors such as Carlos Fuentes or Alfonso Reyes. He regularly writes for international media such as “El País” in Madrid. Moreover, he has been awarded various honorary doctorates and is a member of the Academia de la Lengua in several Latin American countries. "Prof. Ortega's research work is connected with different thematic focus of KPA IV. It includes circulation processes of Latin American literatures on a global scale, theory of translation and transatlantic cultural relations between Latin America and Europe. He will participate in different activities of the ERC-Project "Reading Global. Constructions of World Literature and Latin America" and the Global South Studies Center Cologne (GSSC). He will teach two masterclasses in June 2016 and he shall be advising masters and PhD students."